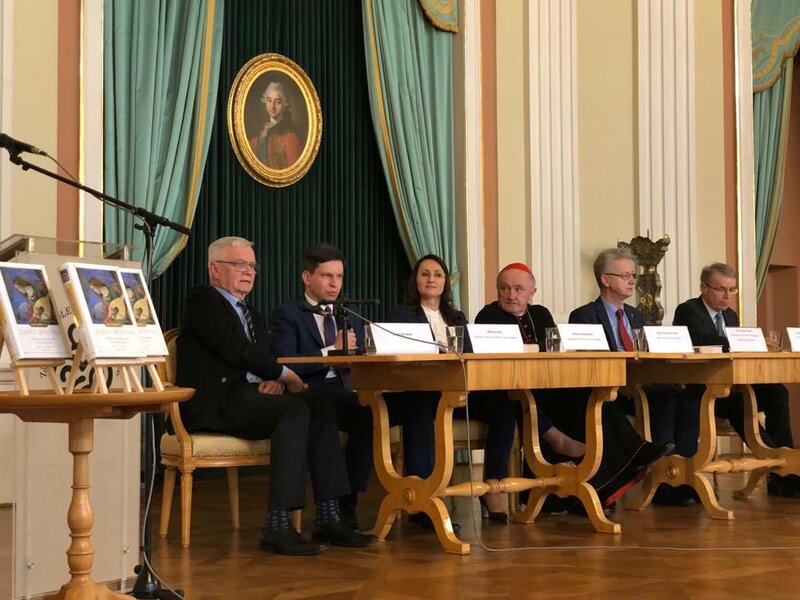 During the 25th Catholic Publishers Fair, the first volume of Karol Wojtyła’s “Literary and Theatrical Works” entitled “Juvenilia” (1938-1946) was presented at the Royal Castle in Warsaw. This is the first critical, scientific elaboration of Karol Wojtyła’s texts, containing texts that were previously unknown, including the love poem of the future Pope. 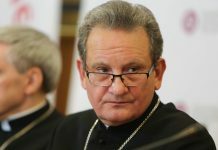 During the presentation, cardinal Kazimierz Nycz thanked for the publication of the works of Karol Wojtyła to two milieus, Warsaw and Cracow, which prepared the project together. He noted that three goals were achieved: “Collecting everything in one, three-volume edition, publishing in a critical manner and perhaps discovering new, unpublished items”. Volume I “Literary and Theatrical Works” by Karol Wojtyła entitled “Juvenilia” (1938-1946) is a literary journal expressing emotions and feelings of John Paul II, containing not only known texts, but also works and letters not yet published. 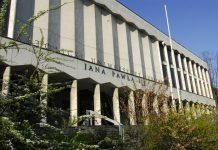 It was prepared by the Center for the Thought of John Paul II, Institute for Intercultural Dialogue of John Paul II in Cracow and Publishing House “Znak”. This is the first such critical study of the literary works of the future Pope. In total, three volumes will be published, which will also include texts that have not been published so far.